Tasty looking, where are those made? Pepero is Korean, Pocky is Japanese. Pepero taste much better, Pocky is easier to find. 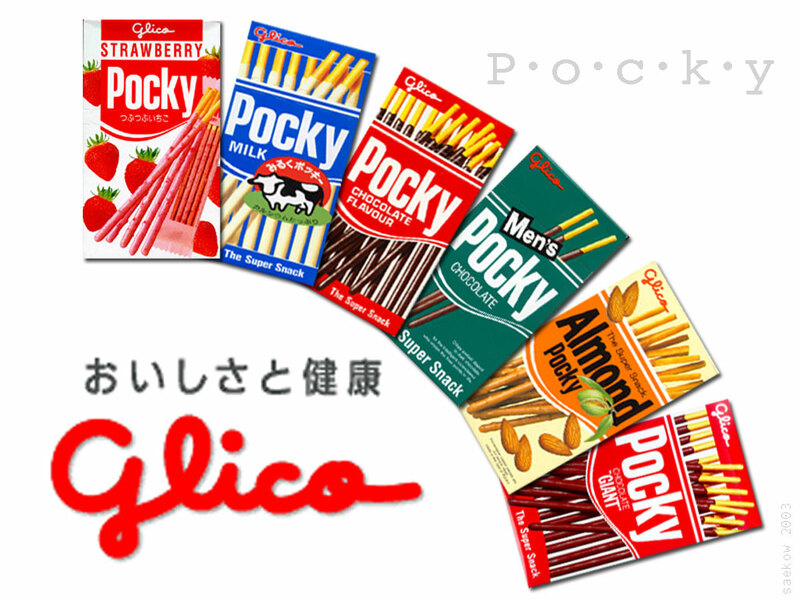 Pocky is called Mikado in Europe. ive been asking around to see if anyone has a copy of these photocopies yet but to no luck!